Deciding what type of loan to get is a major decision in the mortgage process and Frank can help you with that decision because he has a knowledge of Lenders in Maricopa and Pinal counties in Arizona. When you purchase a Manufactured/Mobile home in a Leased Land Community you do have mortgage options. 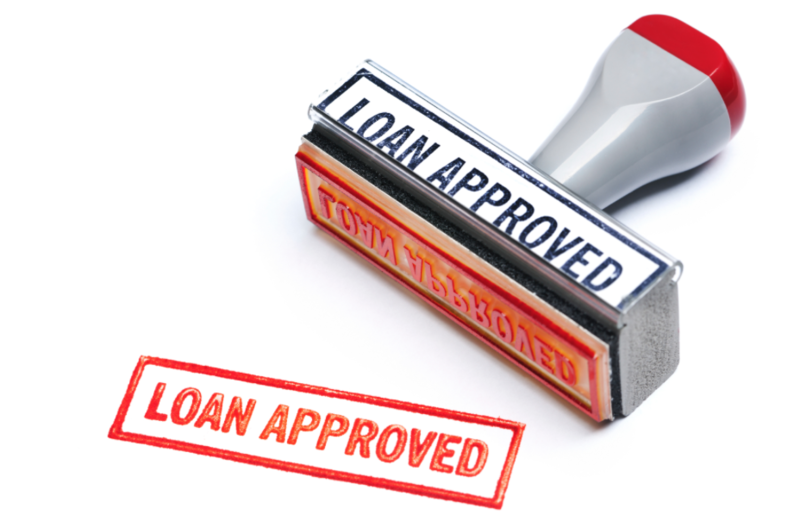 However, not all Lenders will finance a home on leased land, but Frank will direct you to several that do! You will need to choose between a fixed rate mortgage and an adjustable mortgage. In addition, you will need to determine terms or the loan, such as the number of years.